Tips To Save Money On Your Electric Bill. Everyone likes to save money when they can whether it be paying for items at the grocery store, or saving a few dollars on car insurance, or purchasing new solar panels for a home. Utility bills are no exception. 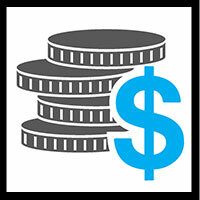 We compiled a few easy tips to help you save money on your monthly electric bill. One of the easiest ways consumers can save money in their home or business is by turning off lights in rooms that are not being used. On average, an incandescent bulb costs about 0.75 cents per hour to run. If you leave the light on for 8 hours * 0.75 cents = 6 cents. This is just the cost of leaving on one bulb, however, when multiplied by several lights and it adds up quickly. If you leave 4 lights on for 8 hours over a month at 0.75 cents per hour, the cost equals $7.44. Over a year that adds up quickly to almost $90.00 that consumers will spend for leaving on just 4 lights in a home over 8 hours a day. Turning off lights that are not being used will help consumers save money on their electric bills. 24 hours a day are still consuming energy at low levels. Over time, the small amount of energy that each device consumes can add up on your electric bill. Here are few devices that you may want to consider unplugging when not being used to help save money on your electric bill. There is no better way to save money on your electric bill than generating your own electricity for your home. The state of Utah is offering money-saving incentives allowing homeowners to cash in on big savings for going solar. 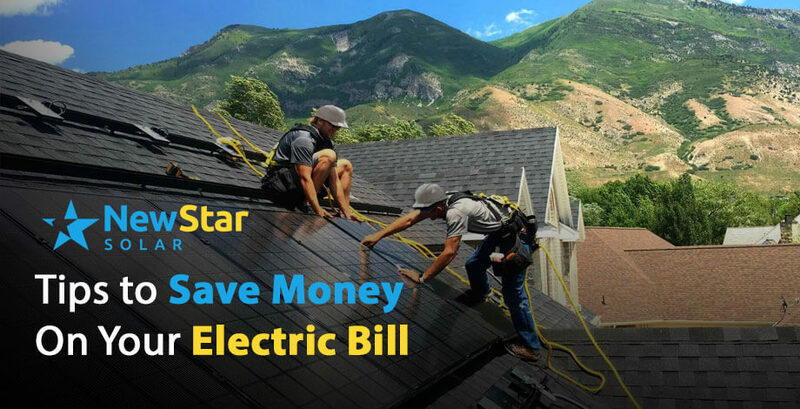 Utah homeowners who install solar energy systems and solar powered devices like solar hot water and space heaters on their properties are eligible for a state income tax credit. This credit is worth 25 percent of installed costs, and up to $2,000 in addition to various other rebates and incentives offered by private organizations.